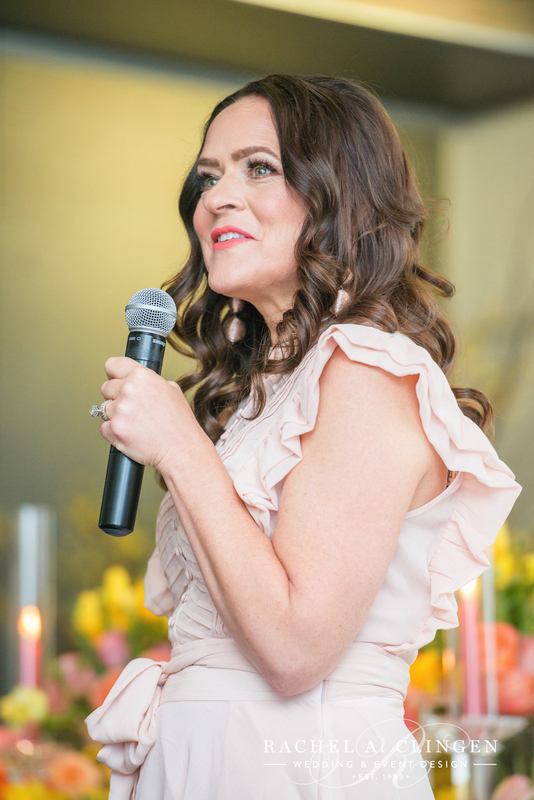 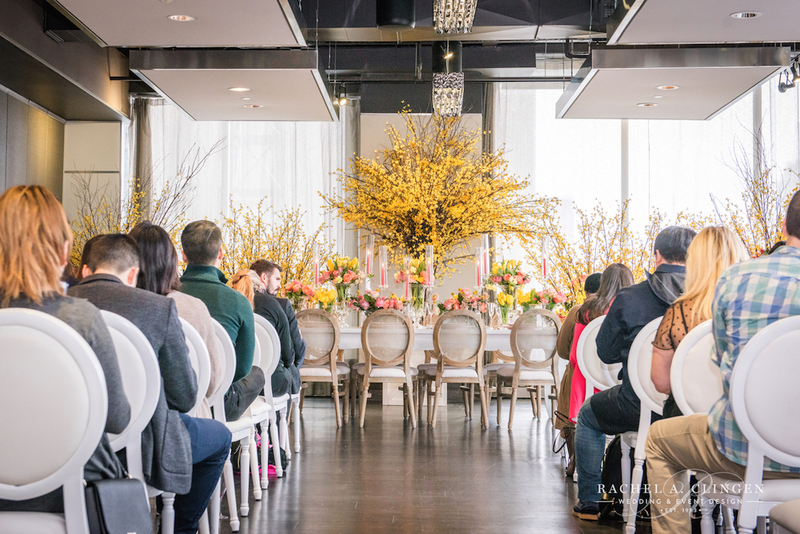 It was an honour to speak at the 2018 Wedding Academy at The Loft in Arcadian Court, but also to design the floral and decor for such a informative and helpful event. 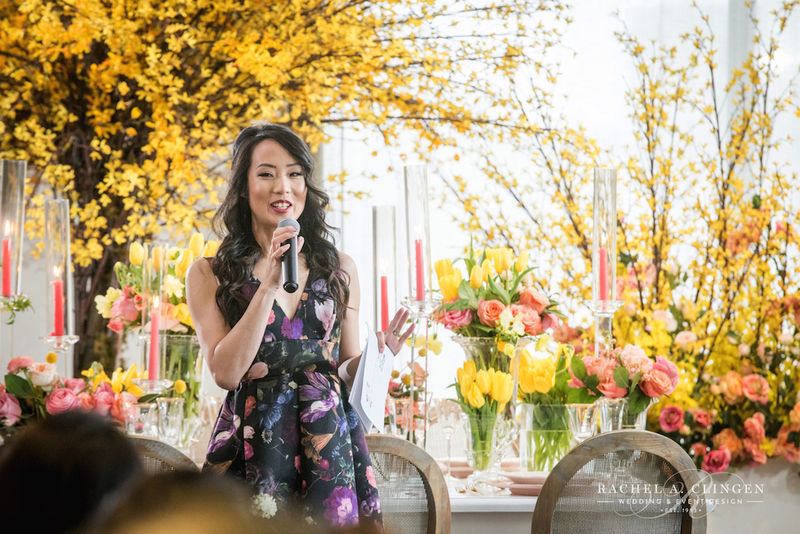 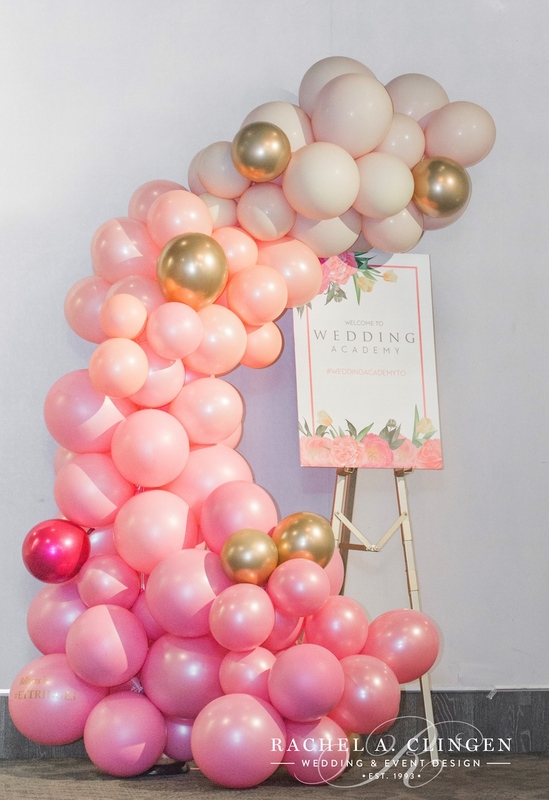 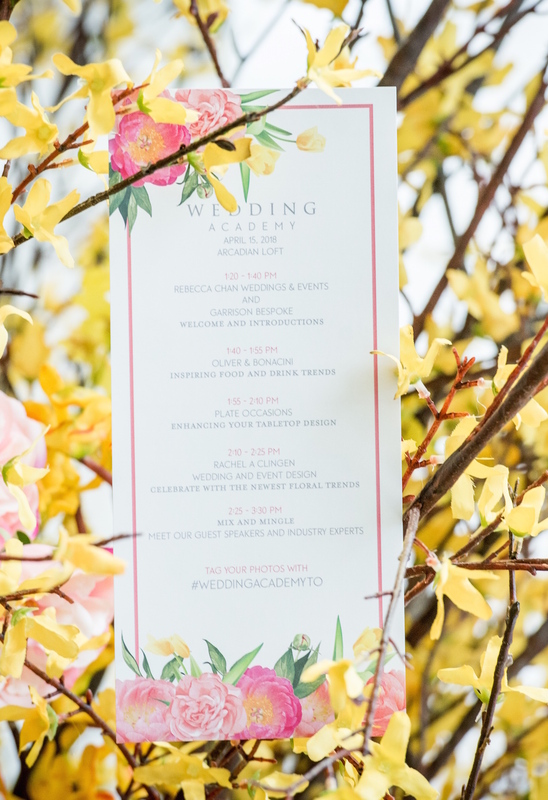 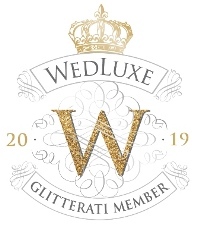 Wedding Planner Rebecca Chan and Garrison Bespoke hosted the event in an effort to provide educational support to brides and grooms planning a wedding. 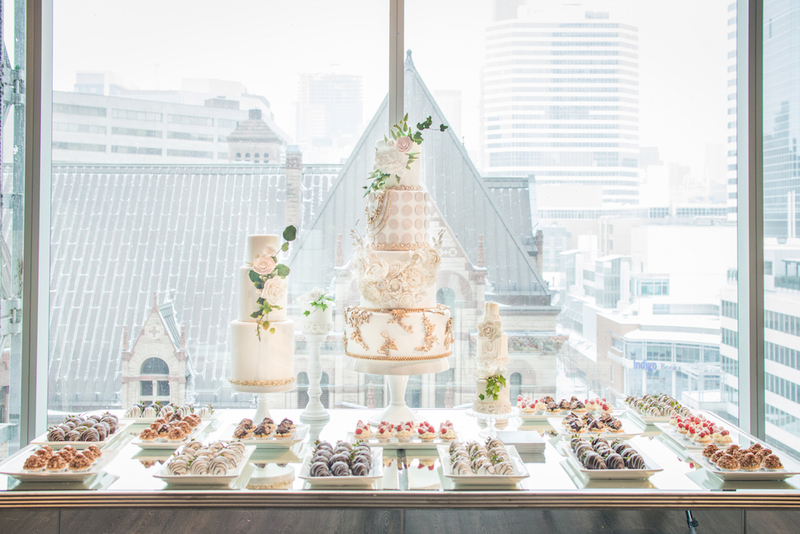 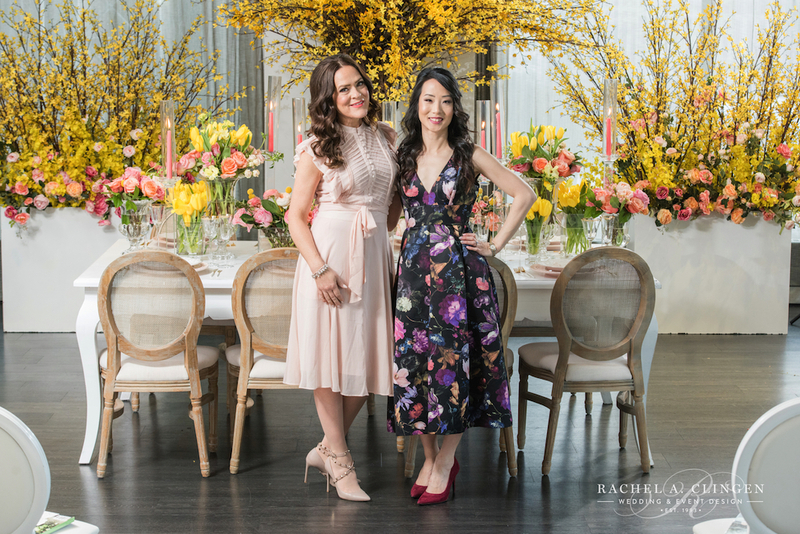 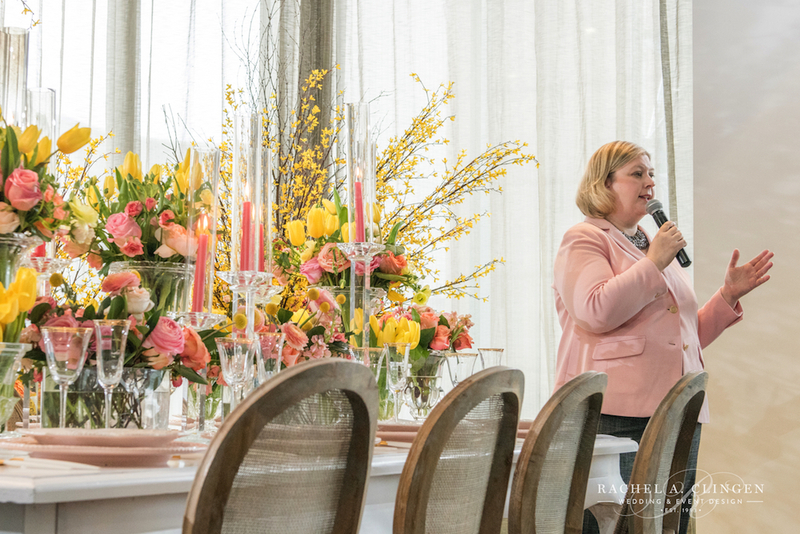 It was such a pleasure to speak along side wedding industry greats, including Cynthia Martyn from Plate Occasions, among others, such as event catering Oliver and Bonacini as well as Rebecca Chan. 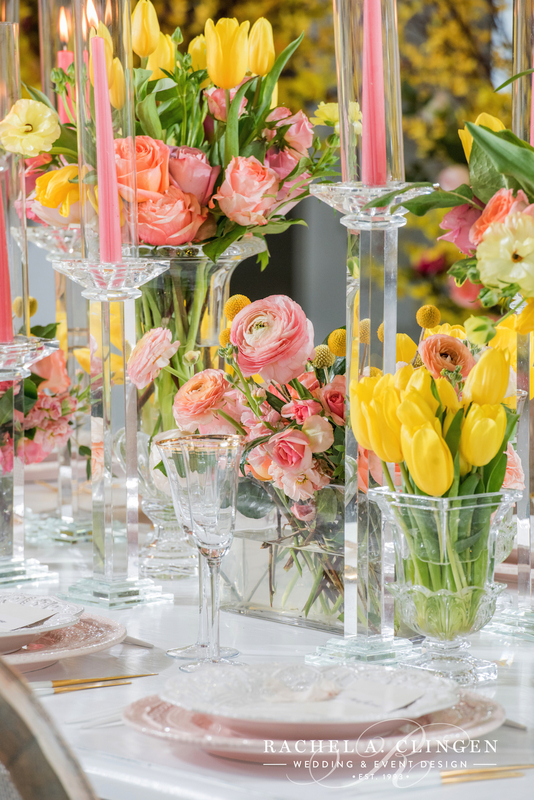 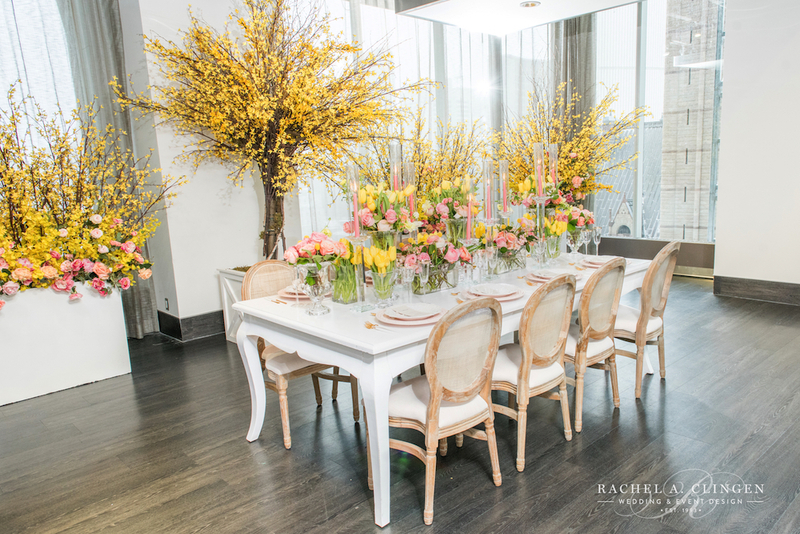 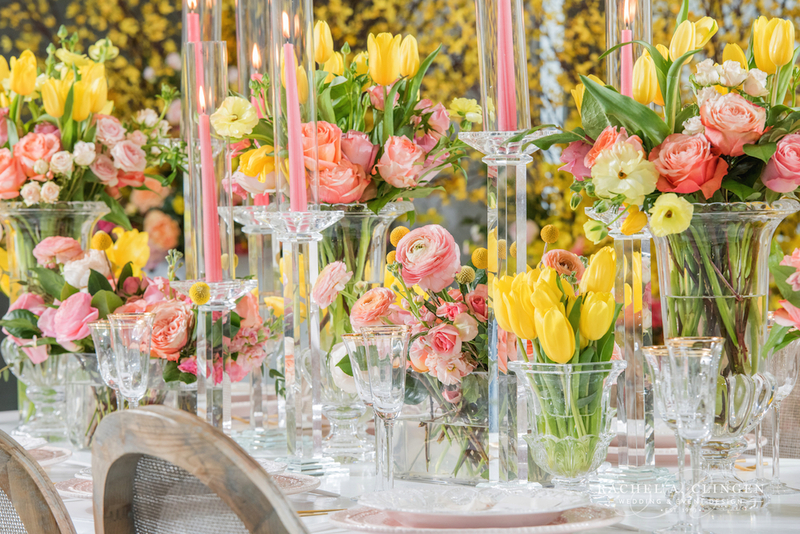 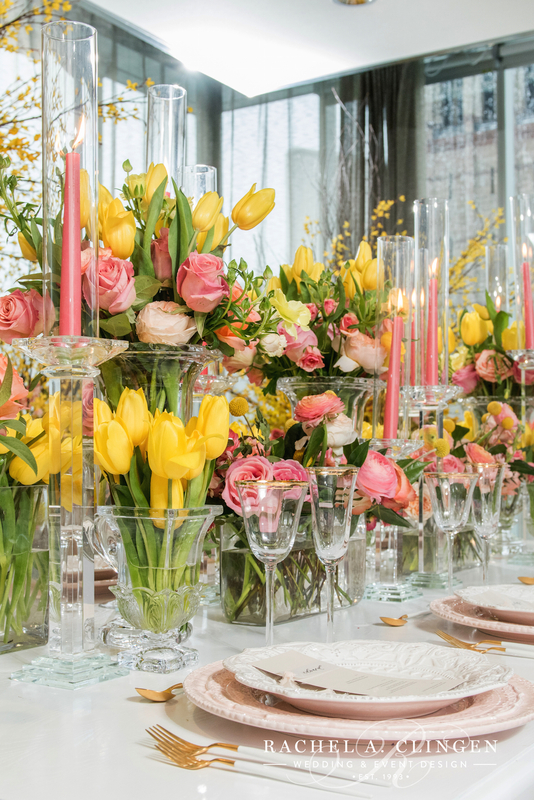 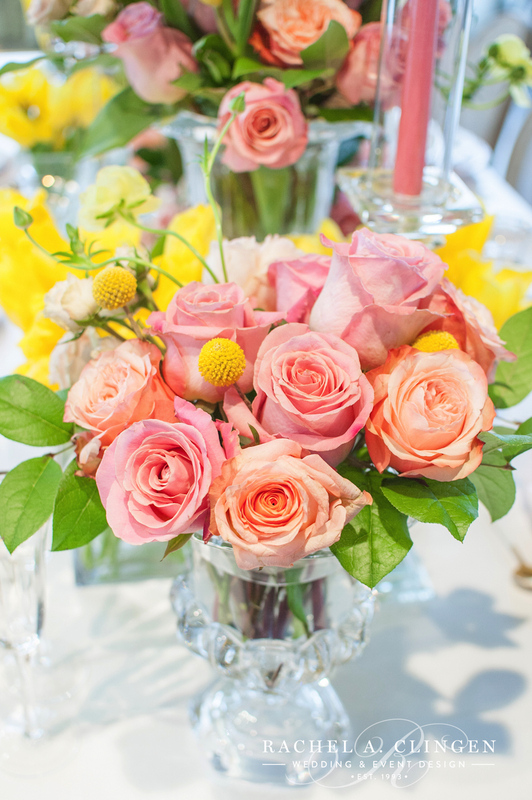 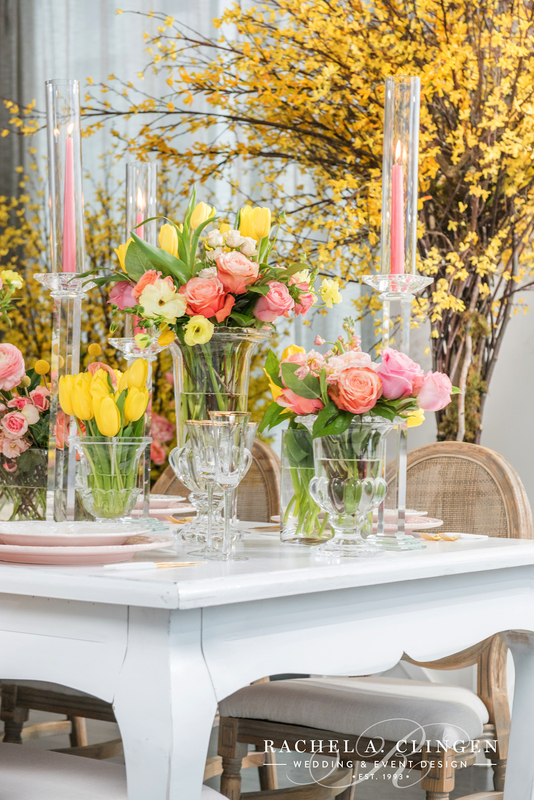 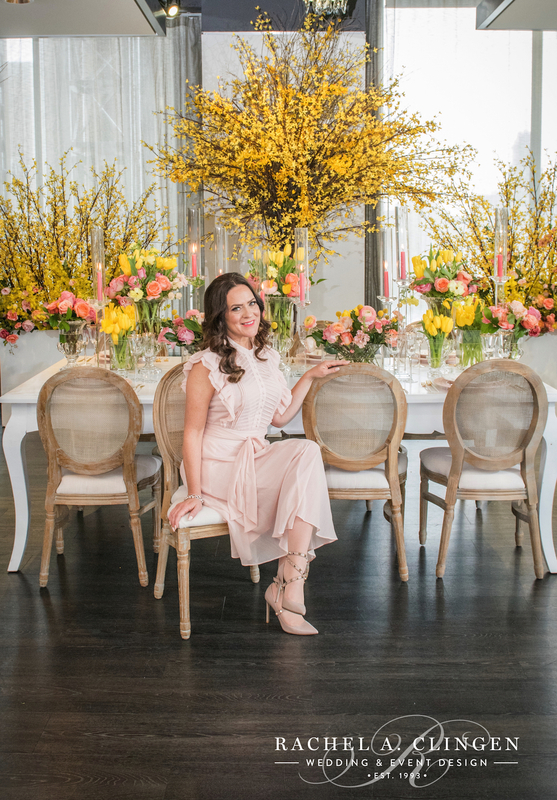 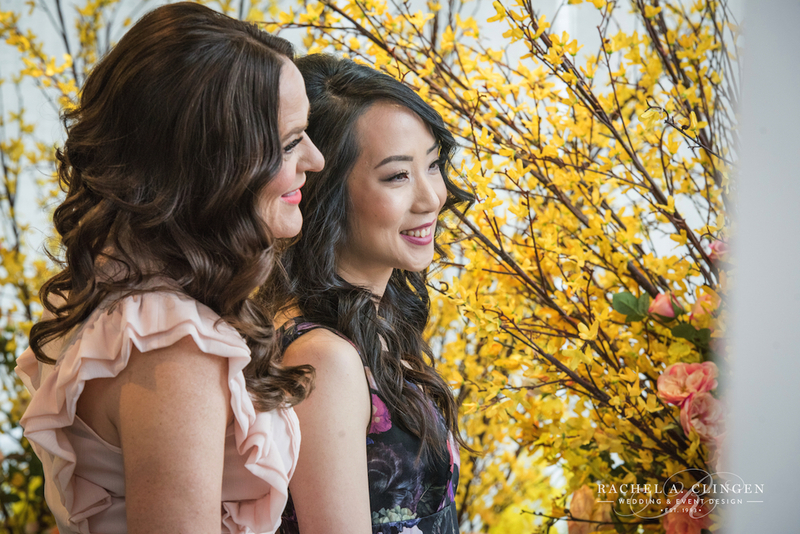 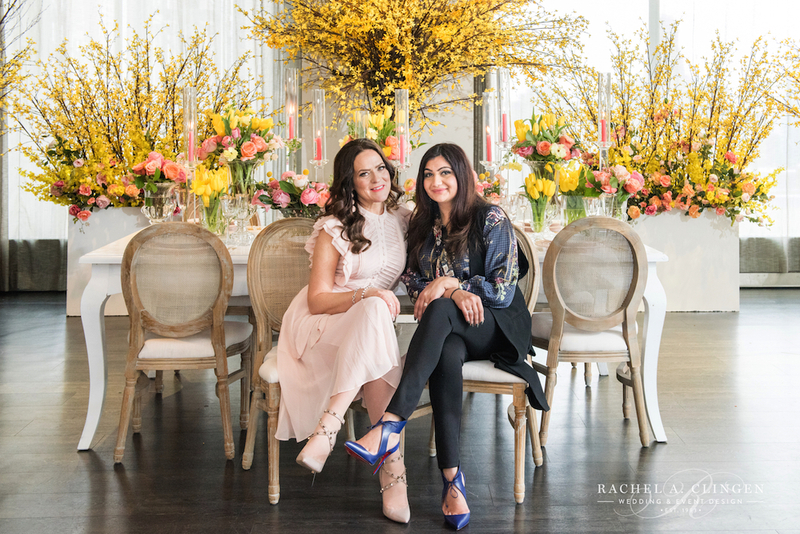 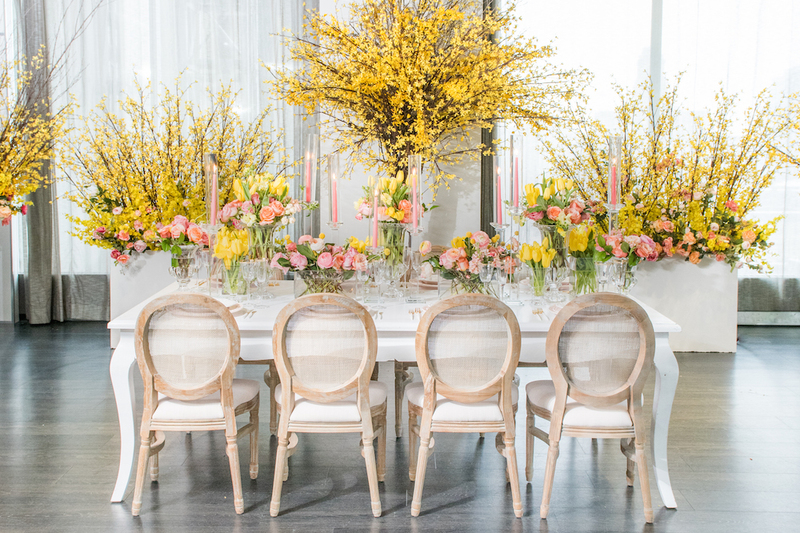 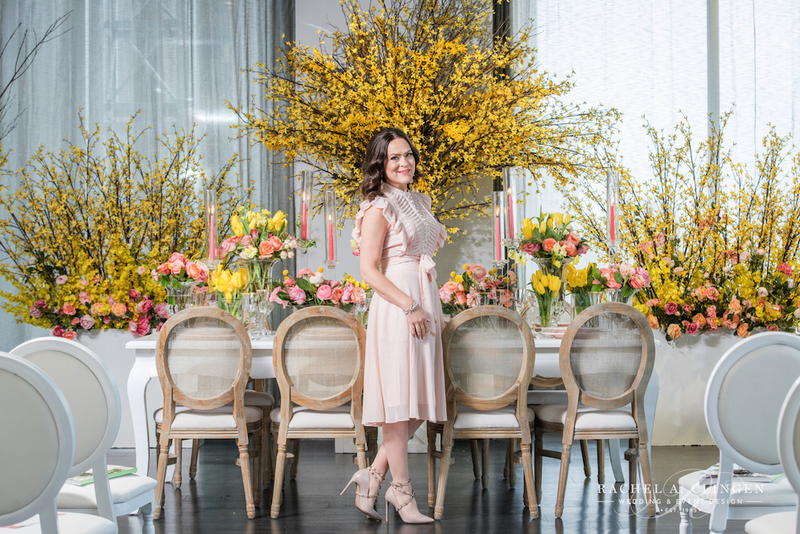 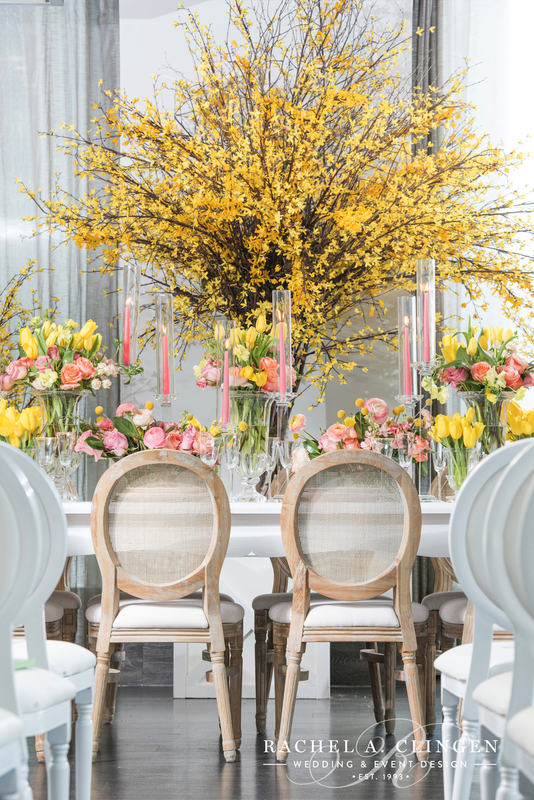 Our pretty design included a gorgeous table-scape loaded with spring blooms and containers loaded with blooming forsythia.